Powerful. Super Compact. Outstanding Video Quality. 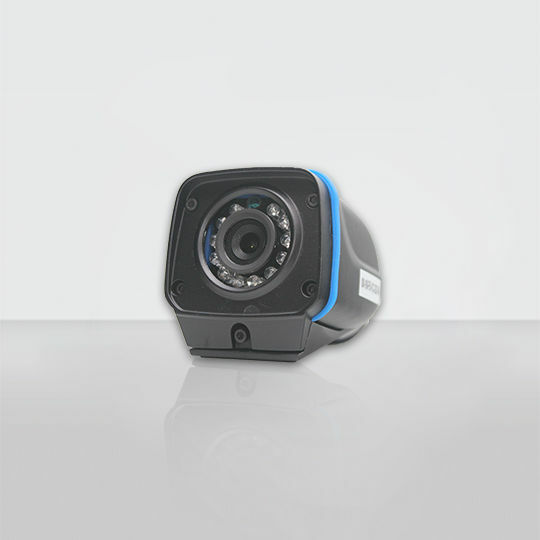 The W21AHD is a 720P (1280×720) High Definition, low profile, color day / night camera. The camera produces stunningly clear images in the most demanding conditions by utilizing a Sony EXMOR 1/3” CMOS Sensor. Built rugged, the camera is designed to operate over the extreme temperatures and vibration found in vehicles. The W21AHD metal housing makes the camera vandal resistant and virtually immune to tampering. 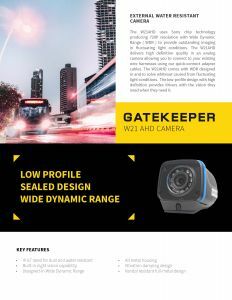 The WA21 AHD camera is designed to be mounted externally, on the side of a vehicle either facing towards the front of the vehicle or towards the rear. 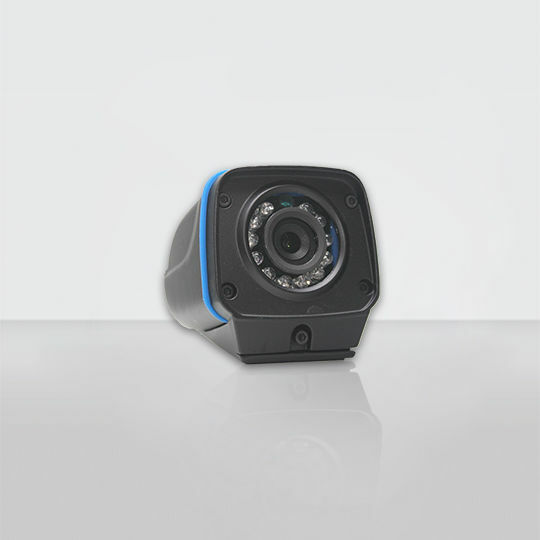 It is ideally suited as an overview camera for the SP15/ SP25. The W21AHD camera is plug compatible with Gatekeeper’s AHD mobile DVR’s utilizing Gatekeeper’s standard molex terminated analog cables. This is the same cabling used with Gatekeeper’s NTSC analog cameras. Cable length of 15’, 30’ and 60’ with strain resistant over molded connectors are available. This makes upgrading a vehicle from NTSC analog cameras to AHD cameras very easy as existing analog cables can be reused. Not only is the camera constructed of metal, mounting screws are not visible which prevents the camera aim from being tampered with. This is important for installation where the camera can be accessed, either due to low ceilings or accessible camera placement. The W21AHD is IP67 rated – dust resistant and water spray resistant. In order to help reduce camera vibration, a rubber mounting ring is supplied. The rubber pad is installed between the camera base and the mounting surface. The rubber ring conforms to the camera base for easy alignment and quick installation. 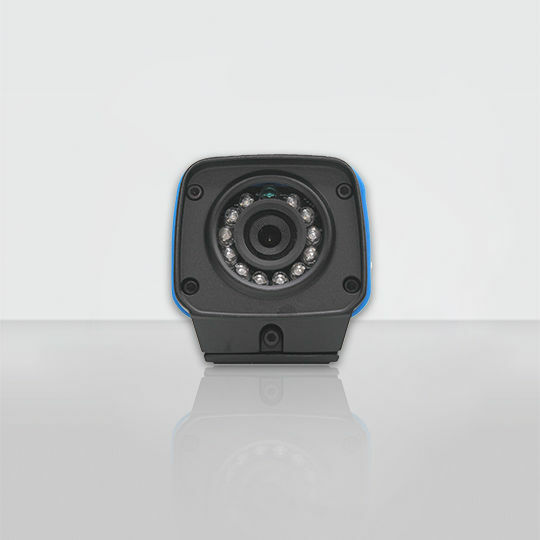 The W21AHD camera is secured with 3 screws that are not accessible once the installation is complete. The camera’s signal cable can be routed directly up through the camera base, so that it’s not exposed.